In continuation on The New Year Has Started, here are a few lessons I’ve picked up. We bought that piece of land on which we are building about 20 years back. Then, an acre was about 300,000 Naira. Today, an acre goes for between 24 to 32 Million Naira. We are building on about one acre. A lot of places around big cities you see as villages will soon turn to bustling suburbs very soon. Invest in real estate when you are young. We were under enormous pressure to sell the land for 700,000 Naira by someone very close to us but we declined. I insisted we must not sell. A lot of those who bought with us resold theirs quite early before the prices could really appreciate. Many spent their monies to buy cars or clothes, hold parties, on women, and other frivolous things. Today, most of those things are virtually useless and the fun have left a bitter taste when they hear how much properties go for now. Before we built on it, our caretakers planted fluted pumpkins on it. They built a house from the proceeds of farming on that land in addition to commissions the husband got from land sales; that was when that community was very rural and underdeveloped. In the Philosophy of The Ant, I wrote that the ant builds its termitarium on the property of other people. You can also borrow empty vessels from other people to pour your “oil” into – 2 Kings 4:1 -7 as I also wrote in Money Is An Idiot. 4. We have hardly had large sums of money. We invest and reinvest our little sums and turn them over and over. We just stocked 100 broilers and 100 layers. I also bought 10 turkeys. I want to buy geese and goats. We sell plantain chips, popcorn, water, snacks, mamaput rice, and several other things on a daily basis. We live a very frugal and fulfilling life. Because God helped us to invest when we were younger and His grace kept us healthy and saved us from catastrophe, we made the best use of our youth and worked hard. We still work hard even now. When your first attempts succeed, it is easier for your next steps to be more successful. However, like I mentioned in the post on Marriage: A Transaction in Values, there is nothing as strong as a team of a husband and wife who are focused on the same goal. God Bless You. I hope you learnt something. 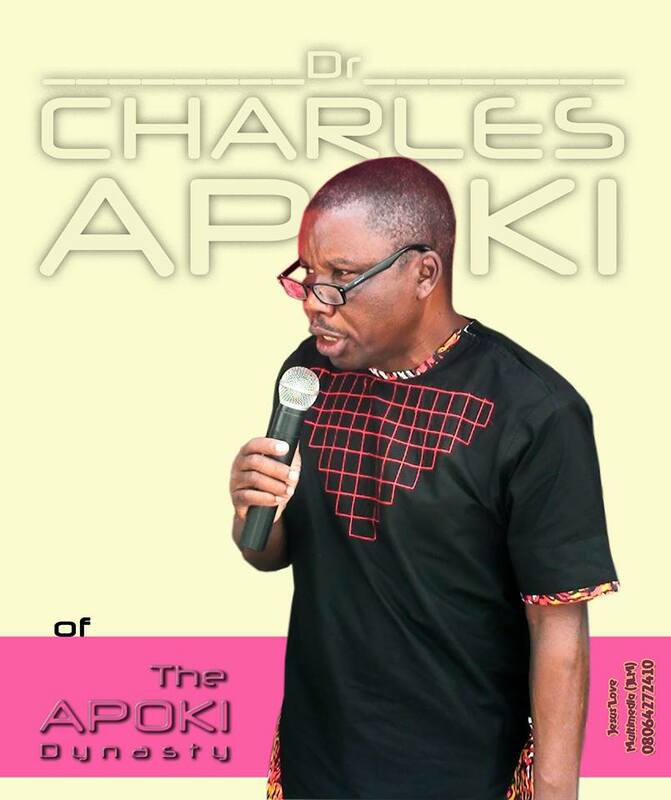 Dr. Apoki you’re an oasis in the desert. It’s my wish that your words be heard nationwide to save our youths from perishing in the drought of ignorance.